All Thumbs Reviews: Free stuff! Over the past two years, we at All Thumbs have been privileged to try out a whole bunch of products on your behalf. I'm ready to part with some of the stuff I've tested to make room for new stuff. I'd like nothing more than to share the booty with you. The first reader who indicates via comment or email that s/he wants the item shall receive it. Here are the items. Click on the links to see the write-ups. 1. Kiki*C's Little Lulu anywear slippers. Size 7, only very gently used. 2. ChicBuds PinkTooth. 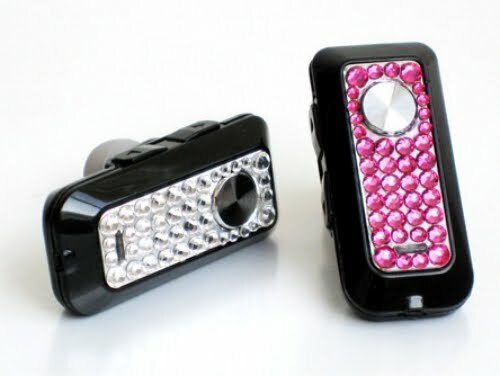 Black with pink crystals. 3. ChicBuds retractable earphones. Black with pink crystals. 4. 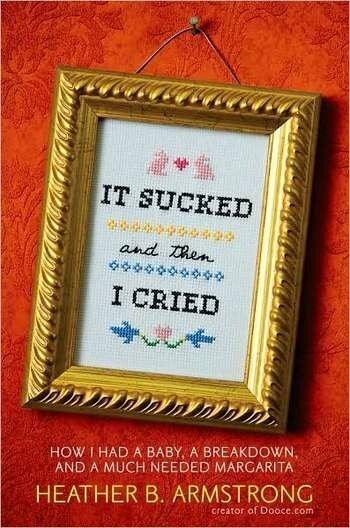 It Sucked and then I Cried by Heather Armstrong (aka Dooce). This copy is signed by both Heather and her husband, Jon. This is an item I paid for, so I'm asking $15 in addition to shipping & handling ($25 total). 6. Swimming up the Sun, a memoir of adoption by Nicole J Burton. 7. Love & Logic: Magic for Early Childhood: OK, I MEANT to review this one but was too busy trying to find logic in some logic-defying situations. 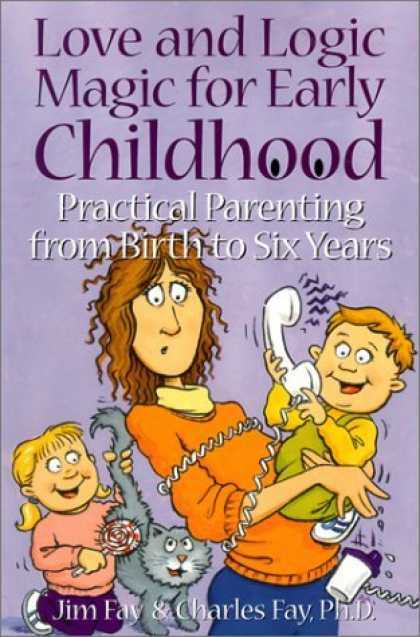 Now my kids have passed the early childhood mark and I'm ready to send this book on to the next mom who can benefit from it. Just email me or leave your comment below with your first and second choices. I'll make a trip to the post office when I get all the orders ready. Thanks so much for supporting All Thumbs Reviews! Thanks for your generosity. I LOVE hand-me-downs! I'd like to try the pink retractable ear buds if they are still available. OOOh . . . such great choices!! 1st choice is the adoption memoir and second choice is pop fly. Thank you for sharing your goodies! I will give the blinged out ear piece blue tooth thingy a good home. Thank you and please let me know and I will do the paypal promptly. Thanks so much! Ooh, I'll relieve you of the Love & Logic book if you're agreeable. Thanks for passing on the swag! Besides it gives me an excellent excuse to see you again - I'd love that!